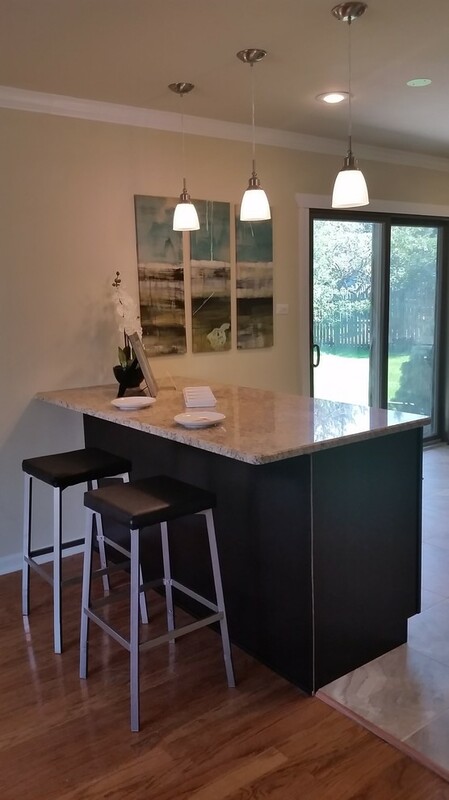 This home allowed us to introduce simple custom designs such as unique colors and lighting to the Crete marketplace. 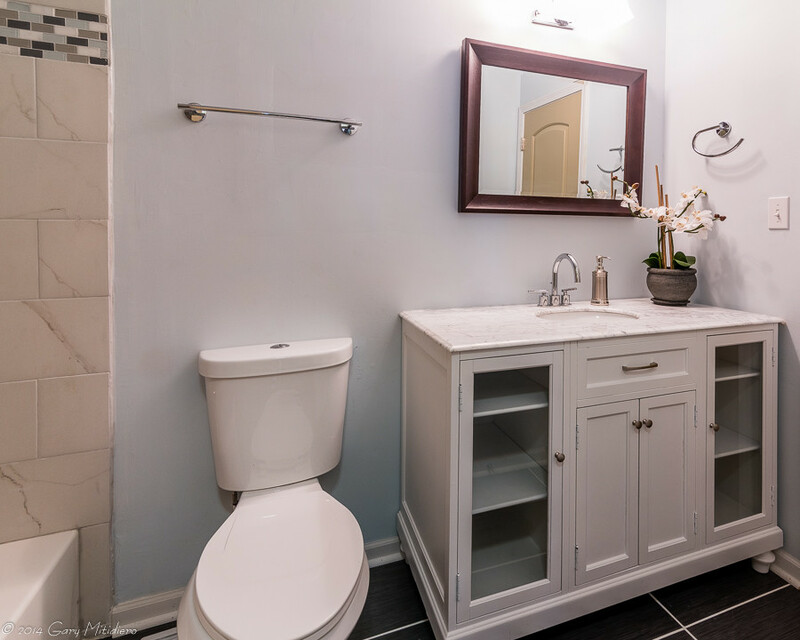 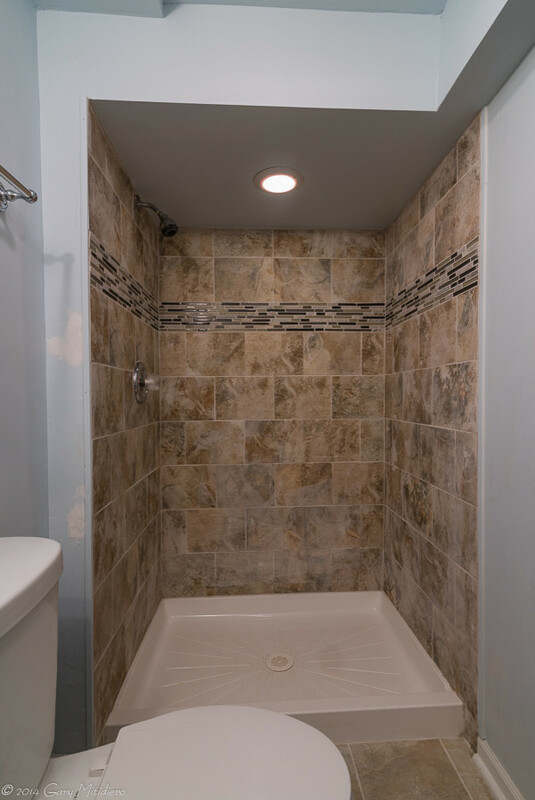 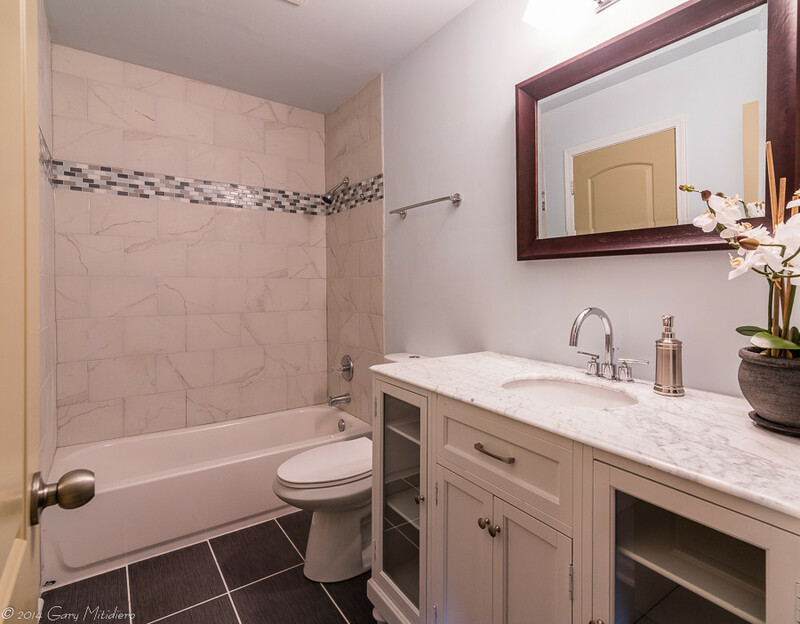 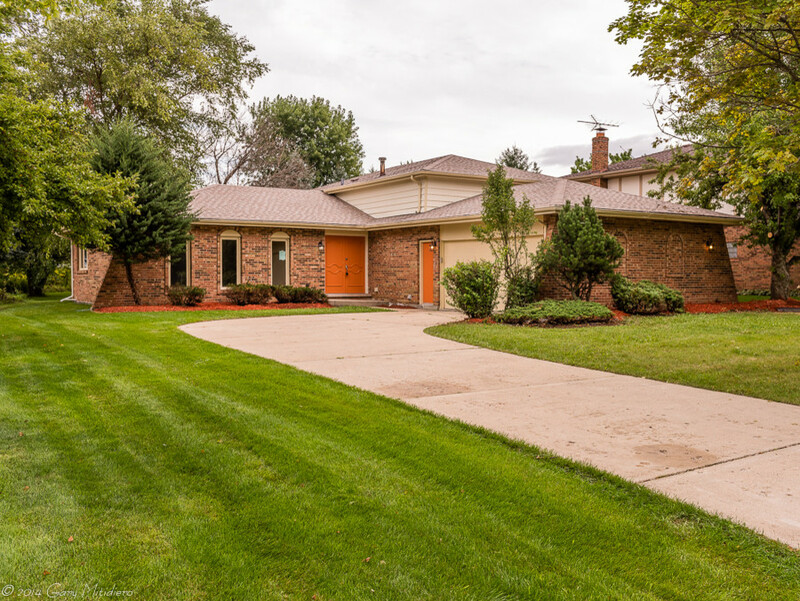 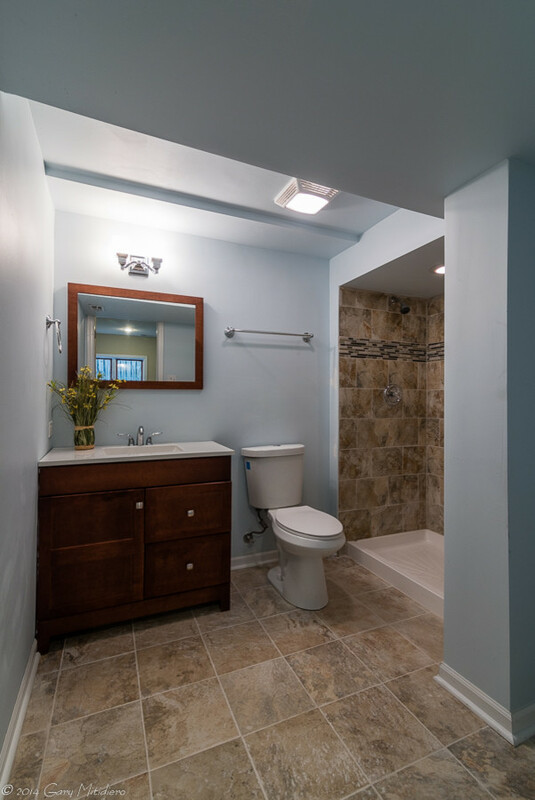 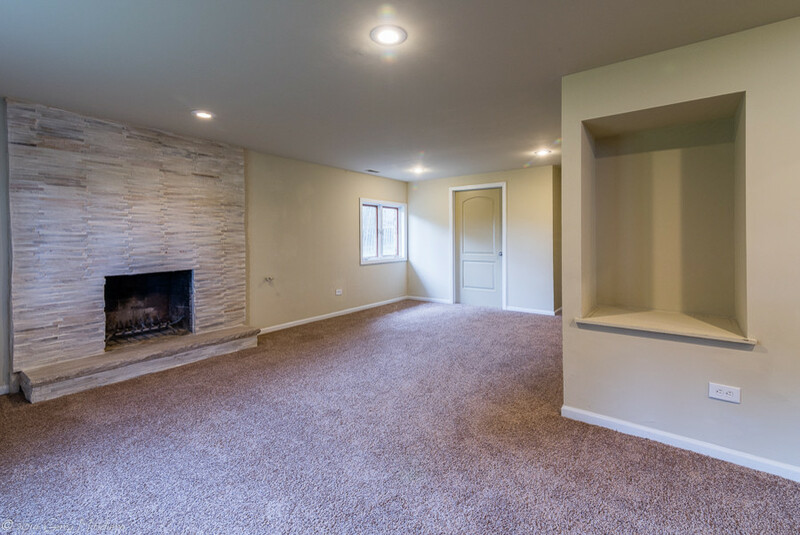 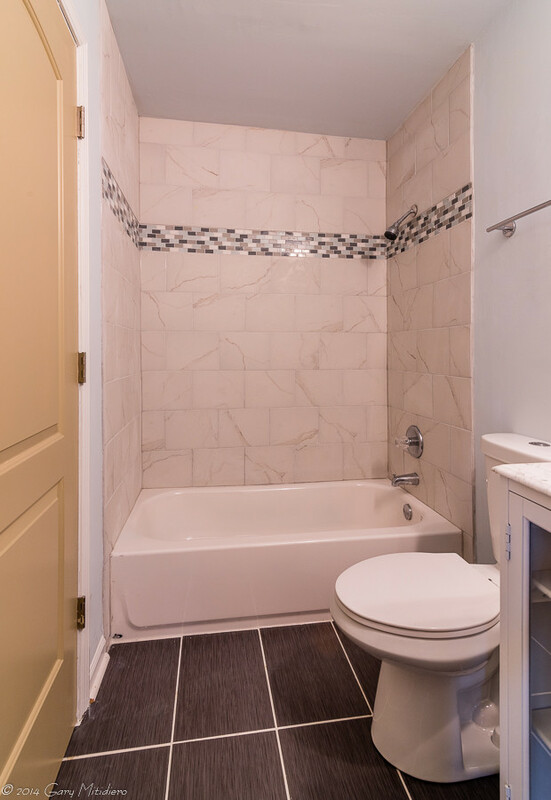 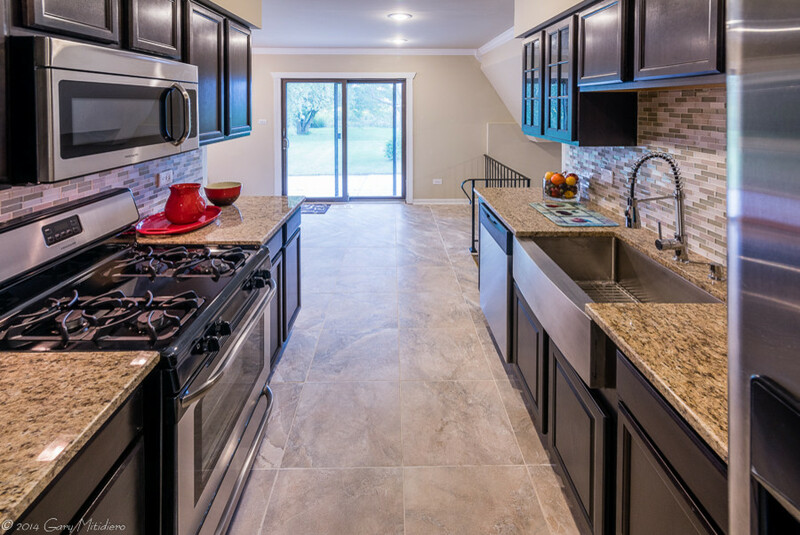 We added a bedroom in the lower level and upgraded the kitchen and baths with custom tile and backsplash. 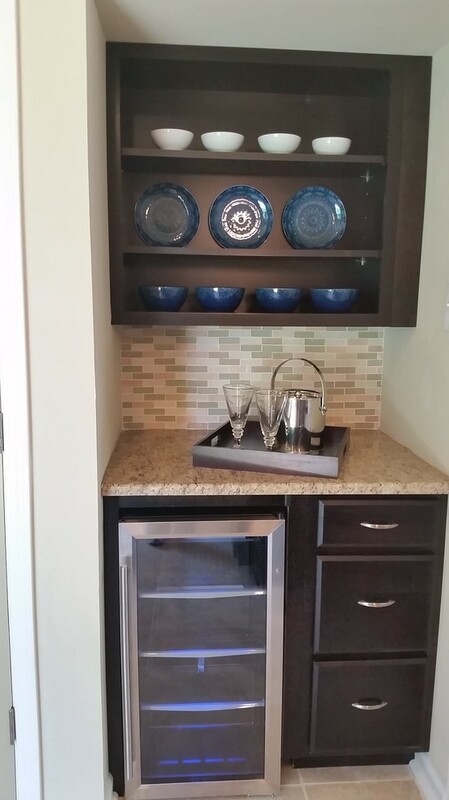 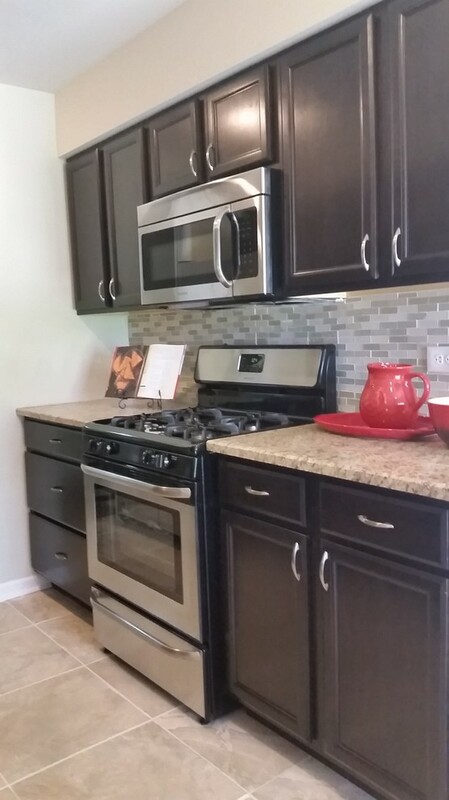 We opened up the kitchen to the dining room and installed a beverage cooler to allow a better entertainment theme. 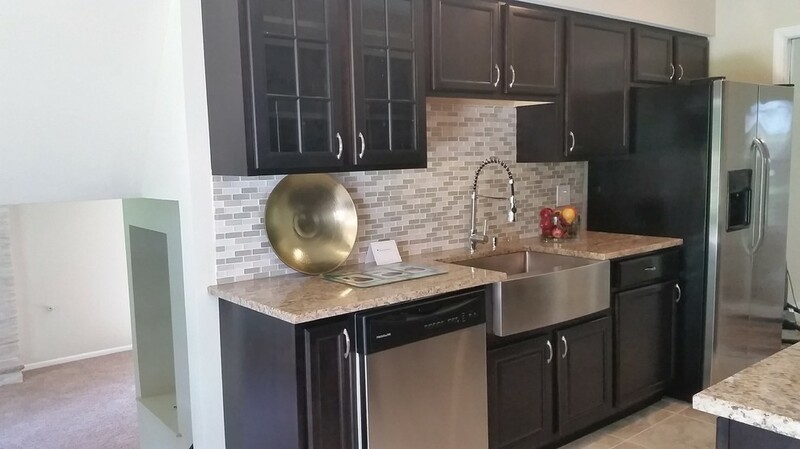 The kitchen was topped off with a farm sink which added style to the space.